This committee is responsible for providing guidance on the overall strategic development of the Escola. It is made up of the major executives of the consortium (presidents of the participating ports and companies). This Committee is responsible for the general management of the Escola. 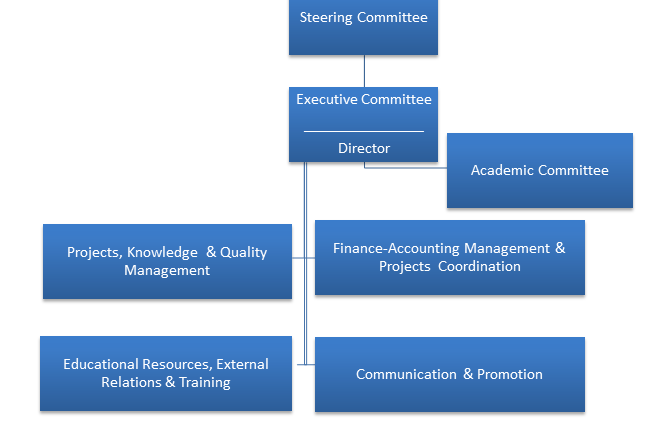 It comprises of a professional representative of each member body of the consortium. This Committee is composed of representatives from SSS European Promotion Centres, universities and education centres.